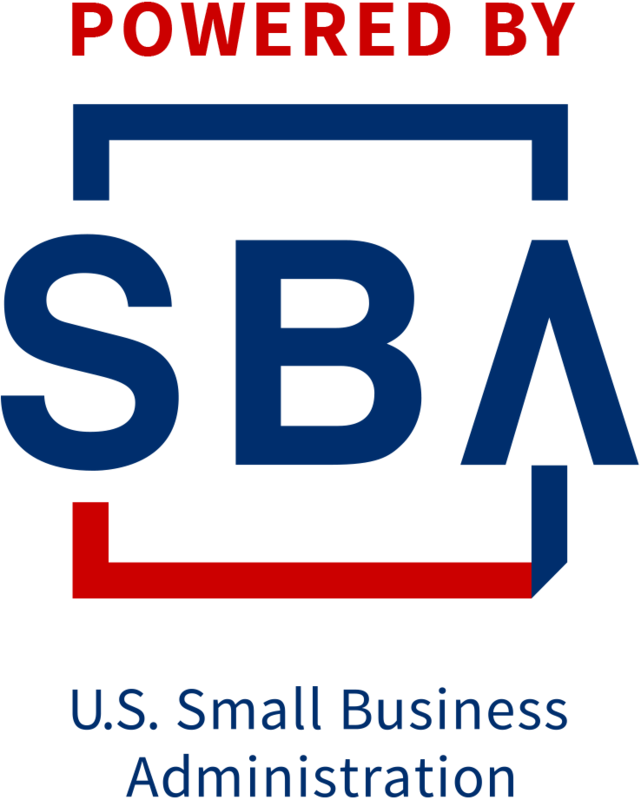 The Ohio Small Business Development Centers (SBDC) provide business counseling and assistance to individuals who are either starting or growing their business. Each center is staffed with highly-trained, Certified Business Advisors® (CBA) to help small businesses and entrepreneurs with development and growth to increase sales and create jobs in their local communities. If you have questions or need assistance, please contact the Ohio Small Business Development Centers (SBDC) at (614) 466-2711 or emailsbdcreports@development.ohio.gov.